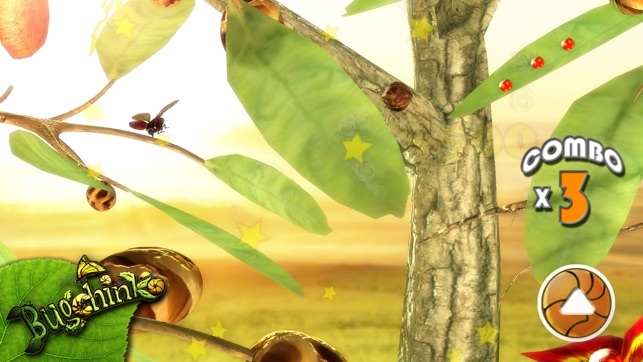 Bugchinko is one of the most beautiful games to ever grace an iPad or iPhone! Your eyes will drool over the visual spectacle of each hand-crafted level. It's best viewed on Metal enhanced devices with Retina displays. 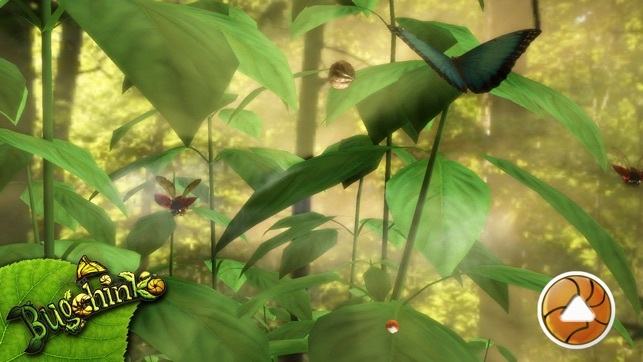 Help Monty (the ball/bug) fall down the level and exit safely, while picking up Ladybugs along the way! 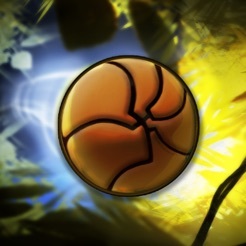 Bughcinko features a familiar but totally unique game concept that seems easy to play at first, but hard to master in later levels. Monty the Armadillo Bug thinks he’s a tough guy when it comes to making his way down trees, but the problem is he can’t see where he’s going. That’s why he needs your help and expert guidance to make it to safety. 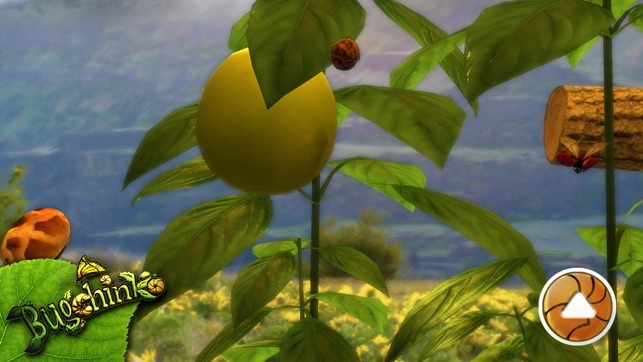 Can you help this helpless little bug make his way home? Celebrate Spring with 7 All-New Bonus Levels! 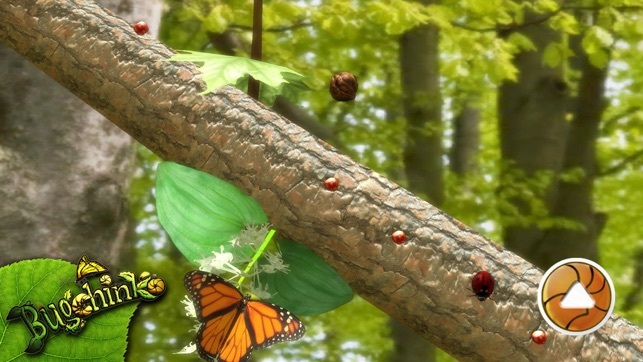 Enjoy this colorful "spider free" update which kids (and adults) will surely love. One price, no In-App Purchases. We've also included beautiful lighting and visual enhancements, which look incredible on newer devices. 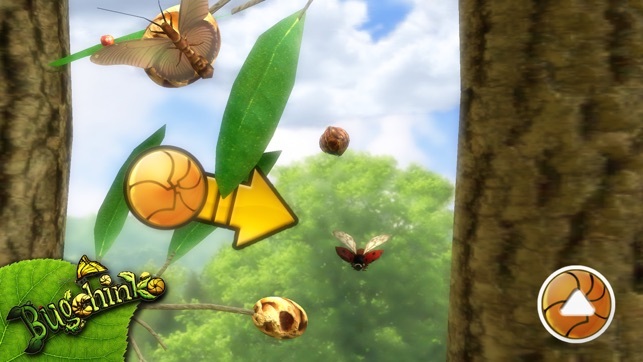 Also, a ton of small improvements and optimizations to make Bugchinko run more smoothly. This game is gorgeous to look at and lots of fun. Great game for kids and adults. Lots of fun, but not easy to control the left and right direction. Sometimes get stuck in a pocket/ corner of the map. Can't wait for V2! Keep up the good work! Great game, fun for adults and kids! It took me a minute but once I got the gist, I couldn't put the game down! Challenging and addicting!